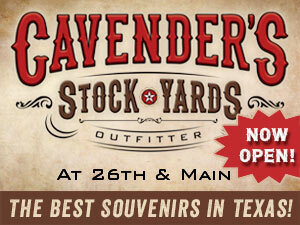 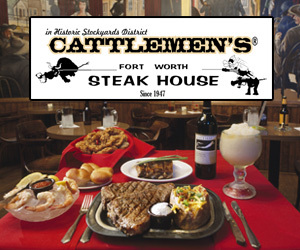 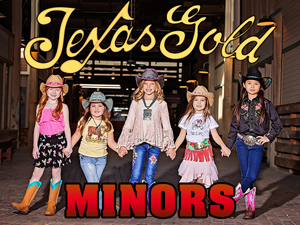 The Stockyards Museum showcases the rich history of the Fort Worth Stockyards and the north side of Fort Worth. 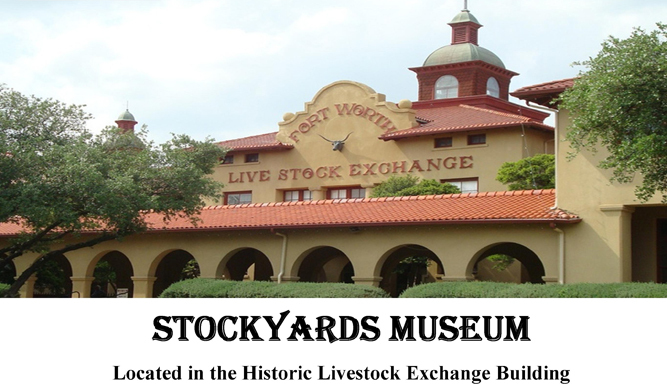 There is a growing collection of artifacts, photos and exhibits that document everything from our Native American connections, the Chisholm Trail, the livestock market/stockyards to the Swift and Armour Packing plants. 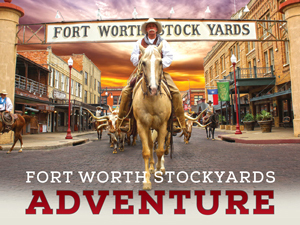 Visitors can experience why Fort Worth is known as "Cowtown" and learn how the Stockyards helped make Fort Worth the Texasmost city.